Jack recently addressed approximately fifty Managers, Directors, and Officers at the Offices of Ms. Sharon R. Bock, the Constitutional Clerk & Comptroller for Palm Beach County, Florida. 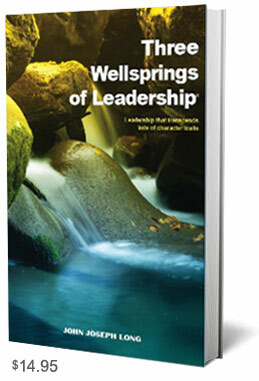 Jack discussed educational trends in the field of Leadership, and contrasting those trends with his approach to Leadership, which is based on an understanding of the “idea” and “sources” of Leadership. Jack teaches Business Law and International Business Law at the Florida campus of Northwood University (West Palm Beach, Florida). 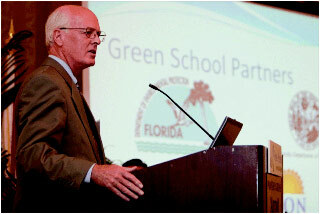 Jack recently addressed the Palm Beach Rotary Club meeting at The Breakers Hotel. Jack recently addressed retirees and members of the Palm Beach Gardens community at a brown bag luncheon event hosted by the Corporate and Continuing Education Department of PBSC. In 2014, Jack was the featured speaker at the Clicking In Forum at The Colony Hotel on Palm Beach. 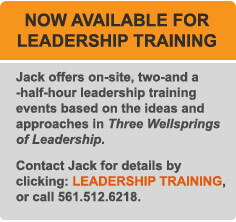 Jack is available to conduct corporate Leadership training courses (of any specified length) for leaders and aspiring leaders, based on current leadership ideas and approaches, and on the material presented in the Three Wellsprings of Leadership®. For additional information, click here.